This entry was posted in Product Innovations on October 11, 2012 by Customer Service. 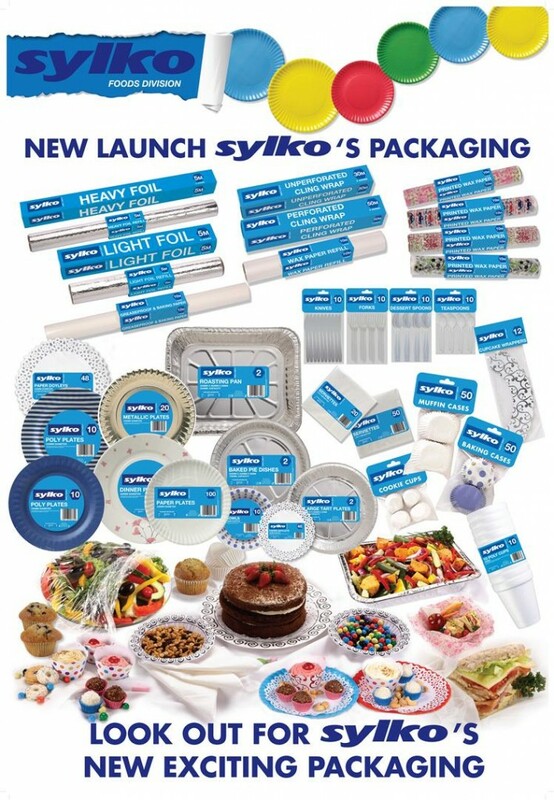 Sylko’s new packaging has been designed to make it easier to find our products on shelf. We have standardised the look and feel so that you able to identify a high quality Sylko product from a distance, and the product description and size has also been made bigger so that it is clear exactly what product you are buying. During our packaging revamp, we have also added a few new features to make our products easier to use. For example, we have added an easy restart strip to our clingfilm, as well as die cut holes in the side of the carton to hold the roll in place.